Yep, it’s a check register. Yes, they are still made, but do you still use one? With debit cards, online banking, web bill pay, and other forms of electronic payments, paying for goods and services with checks has kind of taken a back seat. Along with that, check registers have too. 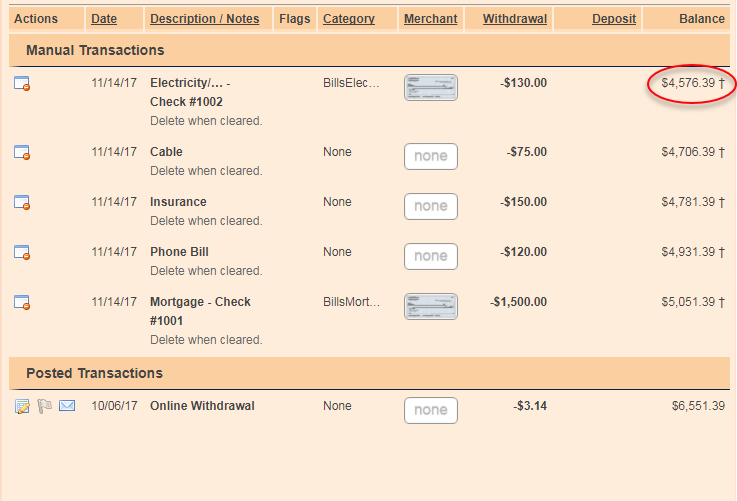 How will we ever balance our checkbooks...I mean, checking accounts again? The following steps will show you how. 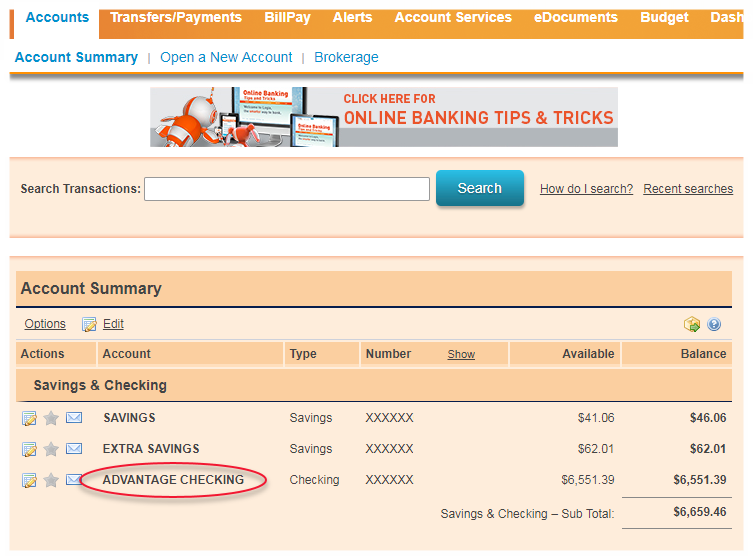 Log in to your online banking account and click on your checking share. 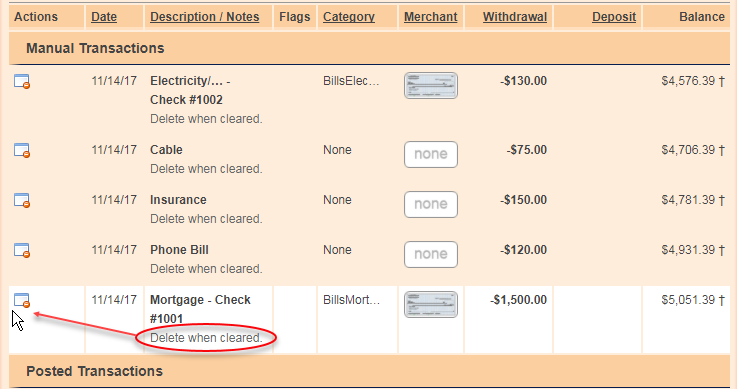 Click either “Add Check” or “Add Transaction,” located above any listed pending or cleared transactions. 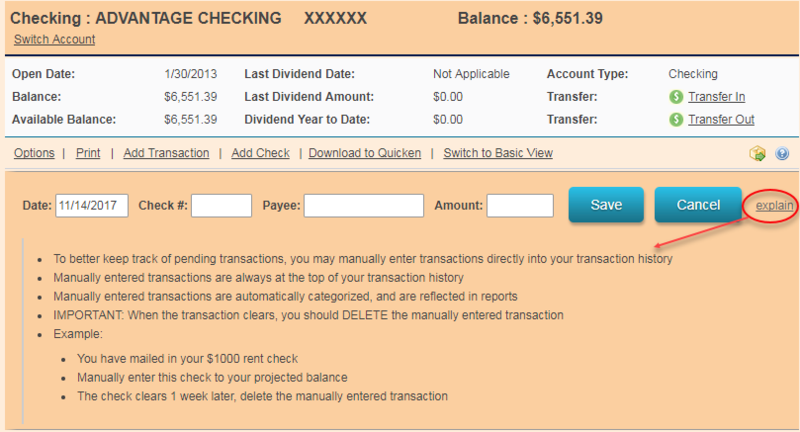 Enter the payee or description of the transaction as well as the amount in the blank fields provided. Click “explain” for additional details and entry examples. Click “Save.” Add additional entries, as needed. The entries will now appear above any recently cleared transactions. The balance on the right of the entry is accounting for the deduction entered and is a projection of your future balance, not your current balance. Keep in mind that the transaction or check will need to clear your account in order for your actual balance to be adjusted. 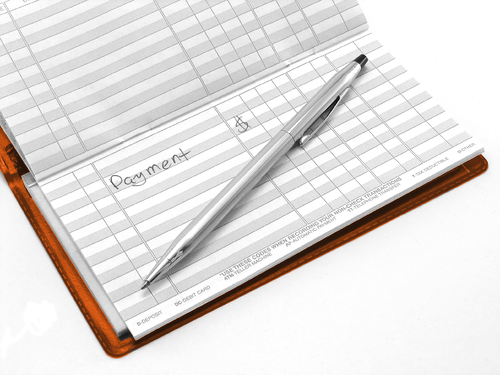 Entered transactions and checks serve as placeholders, so you can have a better idea of your available balance, and in essence, 'balance' your checking account. Continue to review your account regularly to watch for when the transactions clear. 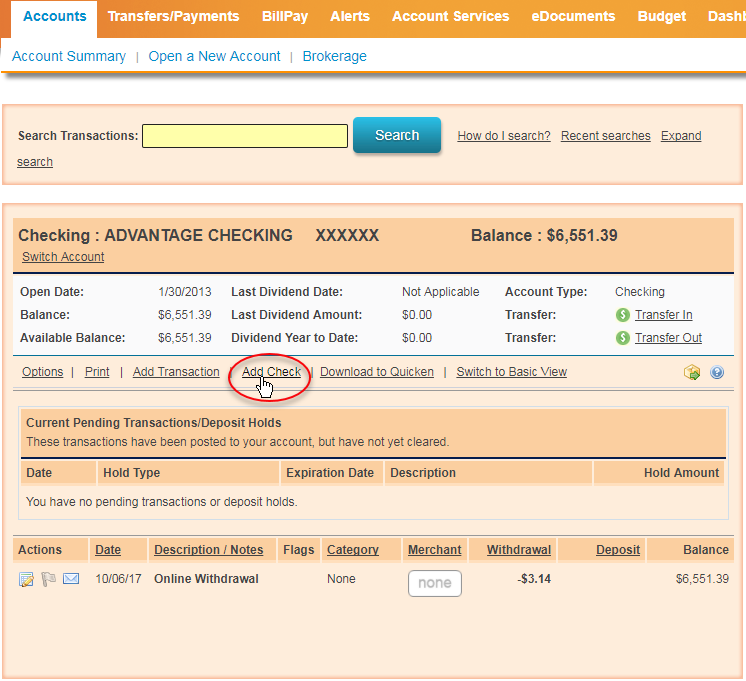 After you see they cleared your account, delete the entered transactions and checks by clicking the small icon to the left of the entered transactions. Doing so will ensure your projected balance continuously updates and best represents your available balance. 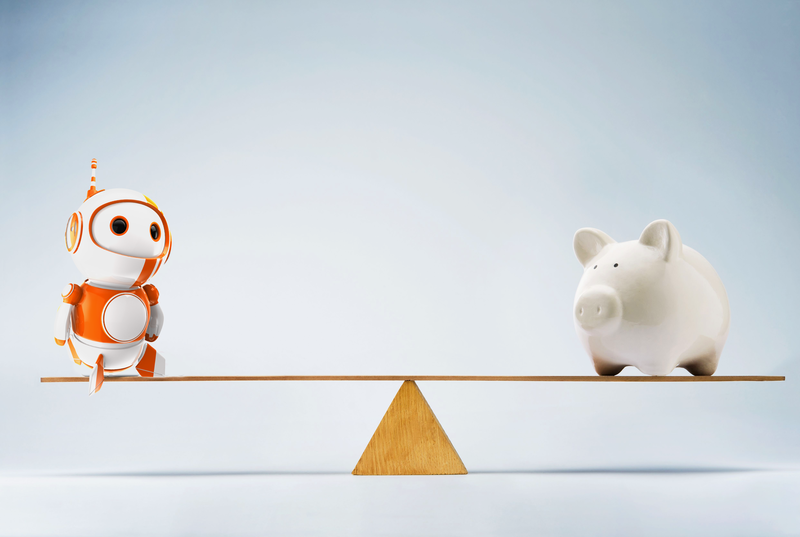 If you use this method of balancing your checking account, we'd like to hear your thoughts. Share your feedback using the comments section below. Curious about the other online banking tips and tricks we've shared? Click here for more!